1616 Dodge Street, Omaha, NE, U.S.A. 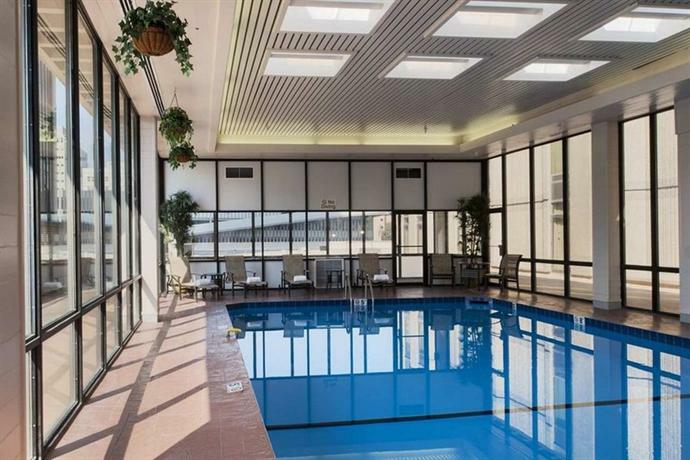 Rating: #14 out of 71 hotels in Omaha ranked by guests. 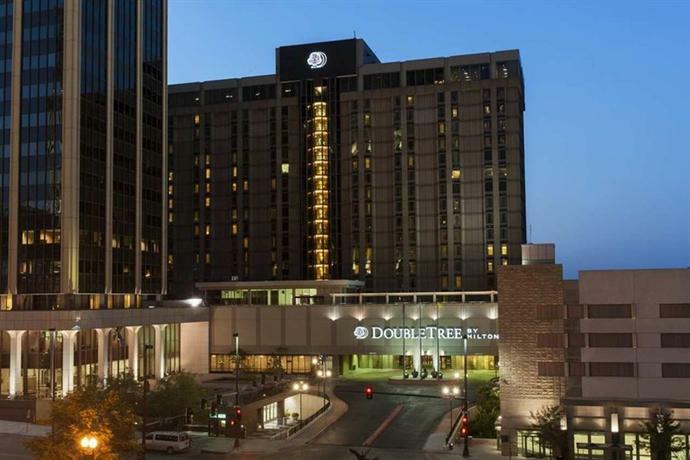 The Downtown Omaha Doubletree Hotel & Executive Meeting Center is the best choice when looking for hotels in Omaha, NE. Our downtown Omaha hotel has the central location you want, and you'll be the center of our attention. At the crossroads of the country, we're close to local Omaha attractions, and a short COMPLIMENTARY shuttle ride away from the airport. 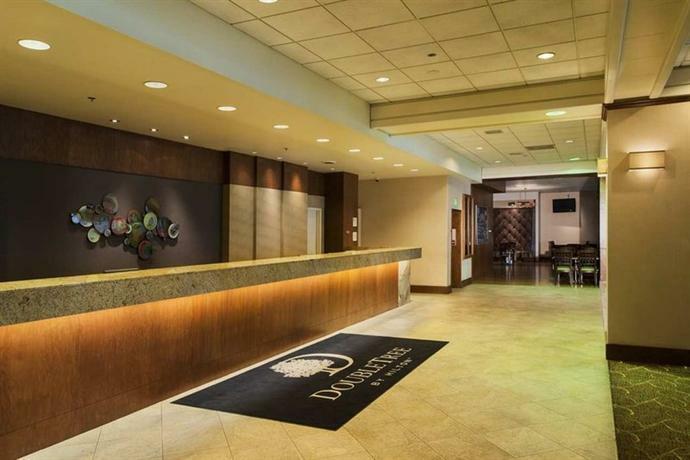 Great attention in a great location is what you will receive at the Doubletree Hotel Omaha; the premier destination among Omaha, NE hotels.